If you change your company name, be sure to obtain a new license key for it prior to making any changes because that invalidates your license, thus locking your BillQuick program. In addition, you may need to change the number of authorized users for BillQuick by purchasing additional licenses. 1. 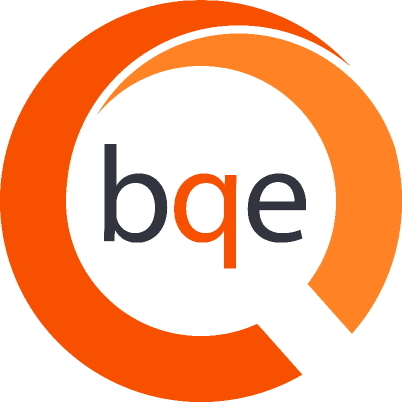 Determine exactly how your company name should print – spelling, spacing and punctuation – on invoices and statements, then contact BQE Sales. You will receive a new license key via email. 2. Open the Company screen from the BillQuick View menu, navigator, Sidebar or toolbar. 3. On the General tab, enter the new company name, exactly as it appears on the instructions. You can cut and paste it from the email received. 4. On the License tab, enter the new license key. Click Tools and select Validate License Keys to update the key and user count.